Burbank, CA – The Martial Arts History Museum is pleased to announce that Dr. Kam Yuen of Yuen Method, as one of our primary sponsors of the 14th Annual Dragonfest Expo to be held on August 25,& 26, 2018 at the Pickwick Gardens Conference Center in Burbank. 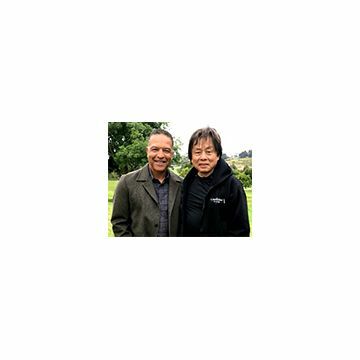 Dr. Kam Yuen, president and founder of the Yuen Method, which is focused on immediate solutions that are based on 50 years of practical and clinical results. First, through the practical, applicable results in martial arts schools, particularly kung fu schools which is based on thousands of years of continuous history. Second, from the clinical results of chiropractic’s principle of innate intelligence to resolve all life ailments, regardless of its source and third, it is based on engineering, computer science and technologies in its attempts to resolve all of the world’s problems. “The Yuen Method has hundreds of thousands of immediate results, recorded through live presentations, globally in hospitals including Kaiser Promenade, fitness centers, Gold’s Gym, massage schools, senior assisted care centers, life expos, gymnastic centers, yoga centers and martial arts schools,” notes Dr. Yuen. 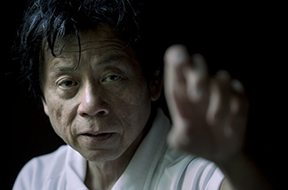 Dr. Kam Yuen, DC, is considered one of the leading pioneers in Shaolin Kung Fu. “I am not a thought leader, more of an action leader. It’s not about theory, it’s about action leading to immediate results which defies all arguments and debates.” Dr. Yuen co-starred on the original “Kung Fu” TV series and was instrumental in bringing authentic kung fu to the international audience. Dragonfest will consist of a two-day event beginning on August 25 at 10 am to 5 pm. Dr. Kam will be available to meet in person. On Sunday, August 26, Dr. Kam Yuen will be hosting a special presentation on the Yuen Method at 1 pm. “The museum is honored to have one of the icons, pioneers and hall of famers at Dragonfest. 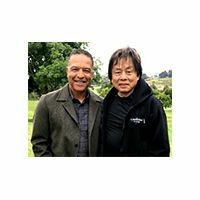 I would like to extend our thanks for his generosity and to also announce that Dr. Yuen will be assisting the museum in an effort to raise funds for our new location,” adds museum president Michael Matsuda. The Martial Arts History Museum is located at 2319 W. Magnolia Blvd., Burbank, CA 91506. Dragonfest and is still available for sponsorships or donations.